The personnel of Chatham Engineering Company, LLC provided electrical, HVAC, and plumbing systems deign for a new 55,000SF administrative building. 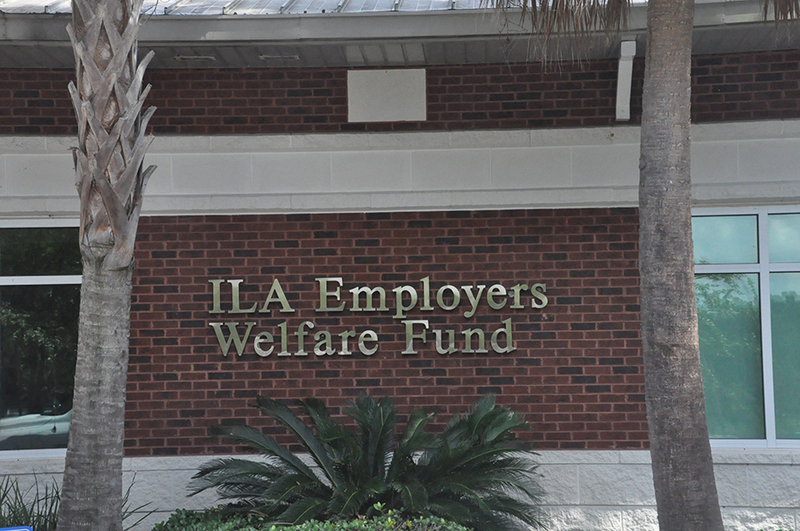 The building includes a large entry lobby, conference room, offices, and workroom for the ILA Pension personnel. 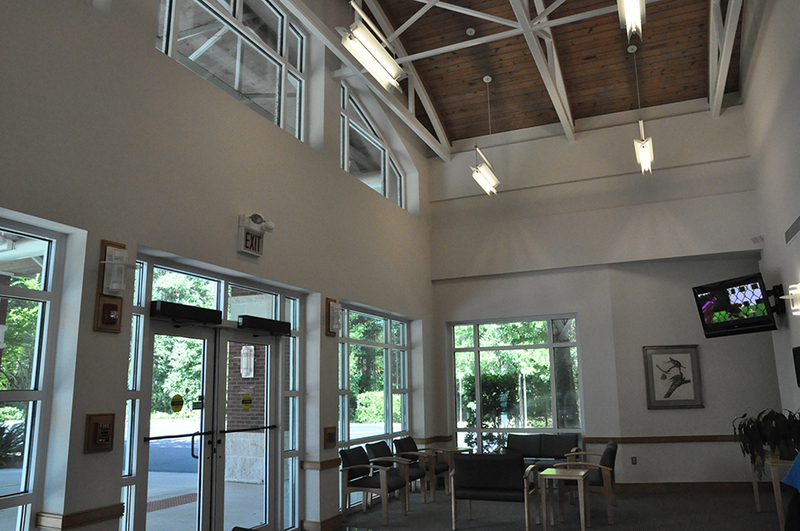 The building has been designed to receive LEED Certification. The electrical systems include underground 800 amp electrical service at 208/120 volts. Lighting is efficient florescent with electronic ballasts. 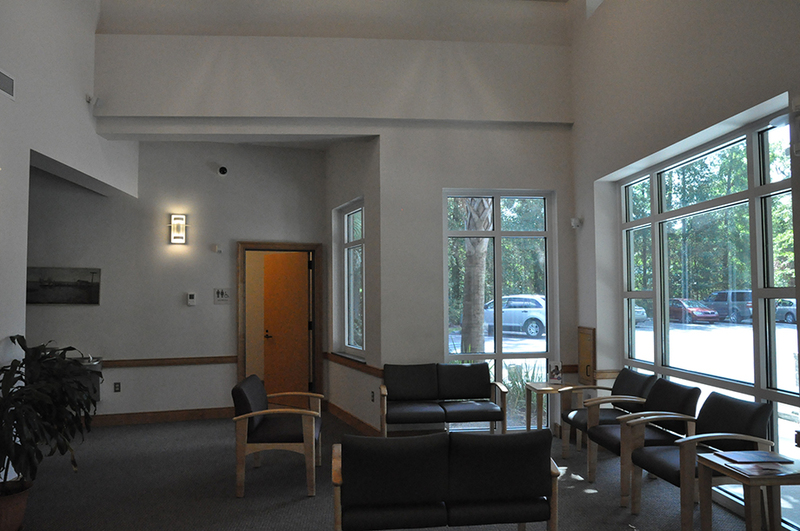 All interior spaces use occupancy sensors with local override for lighting control. Emergency power is provided from integral battery packs with self diagnostic modules. Lighting controls, in lobby and corridors control lighting based on sunlight. A fire/intrusion alarm protects the building. A structured wiring system distributes data and telephone conductivity to each workstation. The HVAC system has multiple high efficient split system heat pump each with programmable thermostats. The new units are located in dedicated room for ease of maintenance. The plumbing system includes domestic cold water piping, electric hot water heater, low flow plumbing fixtures. All sinks have infrared control.